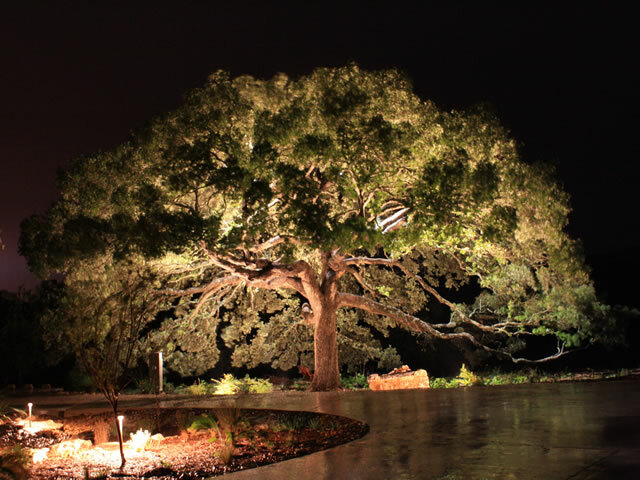 Bring your landscape to life at night! 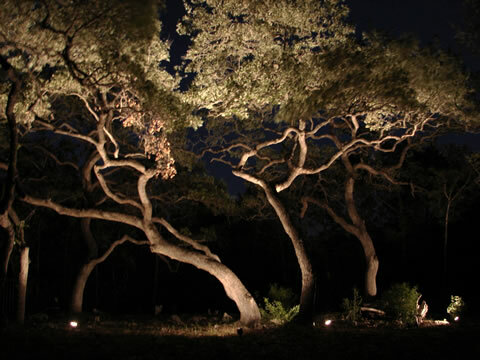 What a dramatic change outdoor lighting can add to your landscaped space. 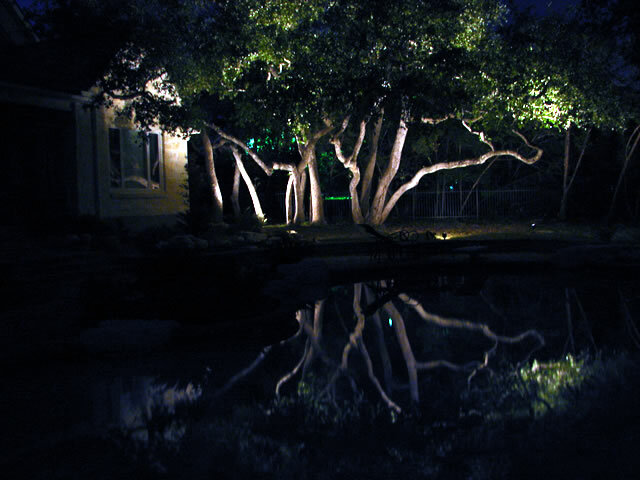 While having a beautifully landscaped yard is rewarding, equally important is having your space effectively lighted. Landscaping of outdoor spaces provides many benefits, such as encouraging family gatherings, providing entertainment, or simply being a space of escape. Landscaping contributes to the aesthetics, as well as to the value of your property, and lighting both enhances and highlights your landscapes features, painting the finishing details of your landscaping. Copyright © 2009-19 by Newberry Landscape, New Braunfels, Texas. All rights reserved.